A lazy Saturday evening…. 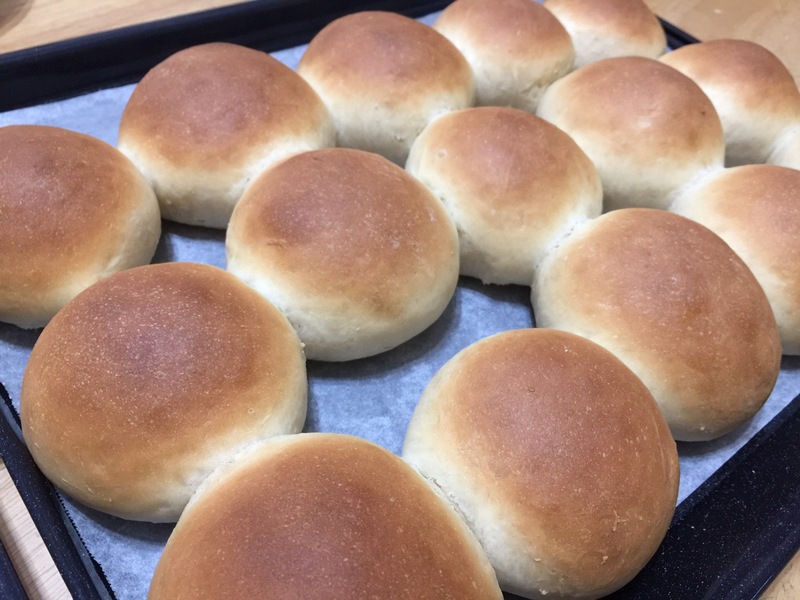 After seeing how much my family is loving the freshly baked rolls at home and finally getting it right, I decided to try out another recipe on the rainy Saturday. 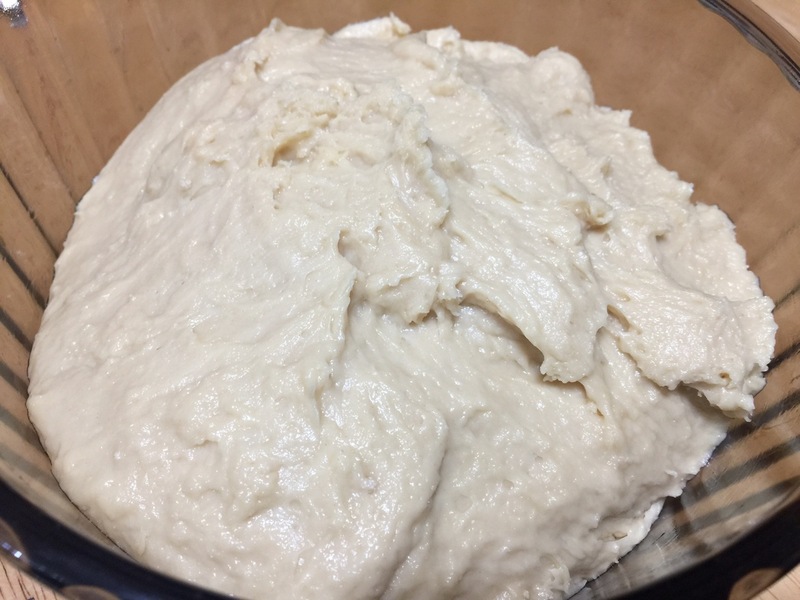 Guess, my bread machines can be put away now since I am using the mixer more for bread now (I personally find it easier too). 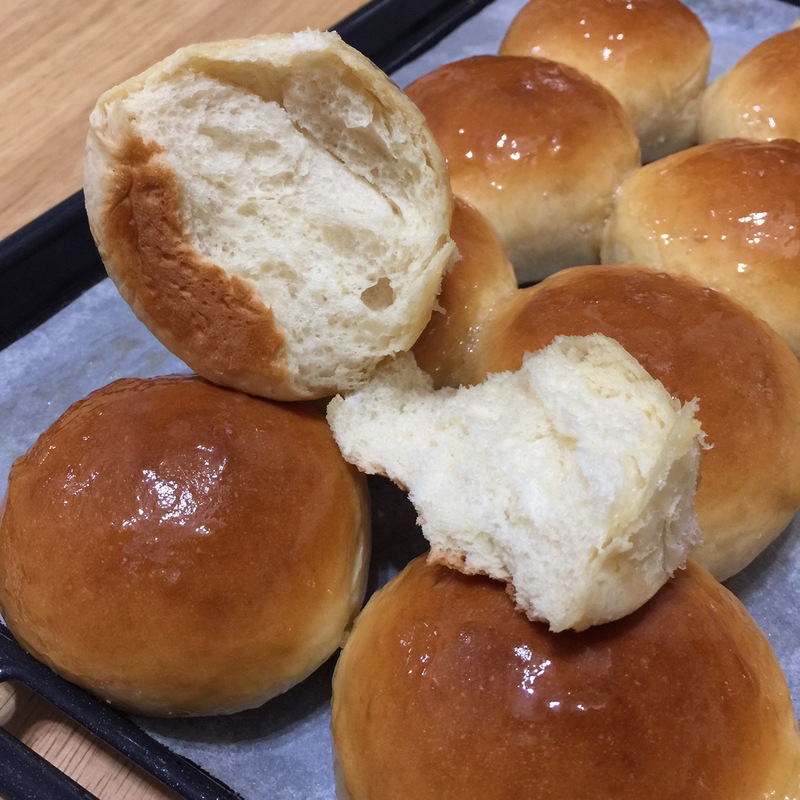 Adapting from Sally’s Baking Addiction – True Honey Butter Rolls, these yummy rolls are super soft and yummy. And what’s best….. 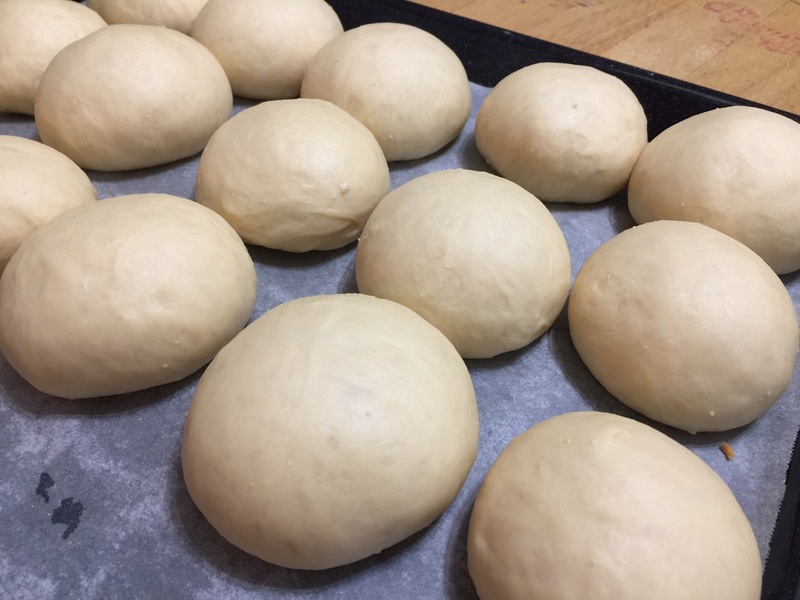 I could bake more and freeze them for later use as they can be kept in the freezer for up to 3 months. 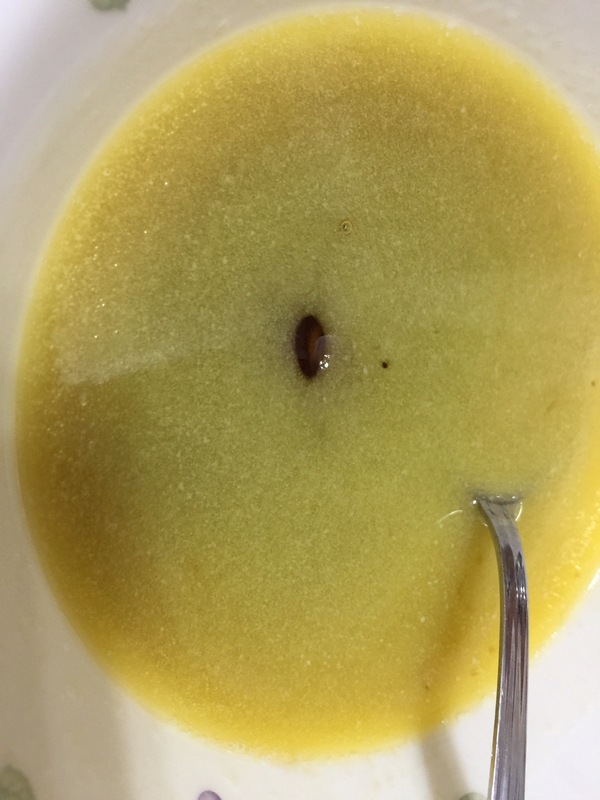 Note: Balance butter honey mixture, you can use it to eat to spread with the roll as well…. 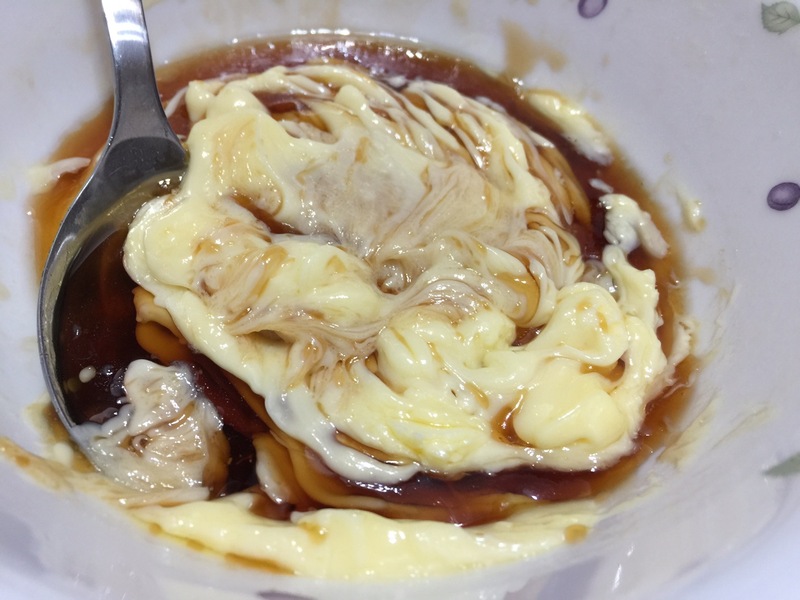 it is super yummy….. Thank you, I also hope that you have a great weekend ahead. I will take your suggestion about making more and freezing them. I love to cook when I have time. I said weekend, by mistake, I guess my mind is still not over it. Well, have a great week ahead!